← Where did the “I’m feeling lucky” option go? 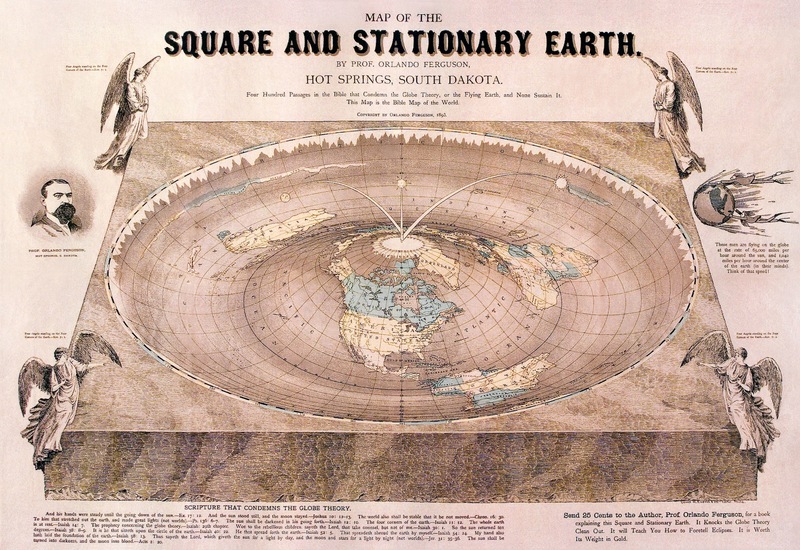 This is what the one particular flat-Earth paradigm looks like … Any questions? This entry was posted in Maps. Bookmark the permalink.